LIVE.WORK.PLAY Right off the square! Easy living lifestyle in an exclusive community with only 8 home sites. "Lock and Leave" your custom home with low maintenance and HOA landscape management. 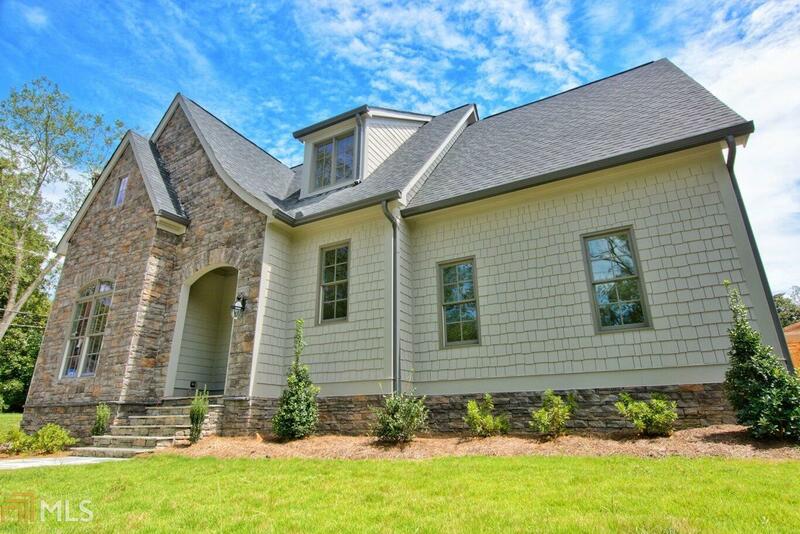 Exquisite home with high-end exterior and interior finishes. This is a great opportunity to to live downtown in a new custom home near dining, shopping, and entertainment. Professional photos to follow. Directions: From Carrollton Square, Go North On Rome St, Right Onto Reese St., 1st Home On The Left.